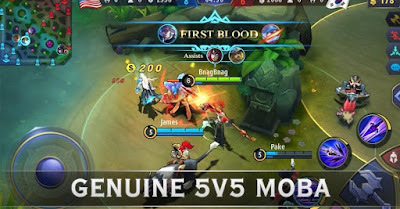 Mobile Legends: Bang Bang (MLBB) has recently launched its first-ever street battle in the Philippines last November 17 and 18 at Barangay 159 Multi-Purpose Plaza in Malibay, Pasay City. As a Multiplayer Online Battle Arena (MOBA), Mobile Legends: Bang Bang believes that there are still excellent players in non-professional league. Therefore, Mobile Legends: Bang Bang hopes to provide them an arena to show their fabulous skills though a street battle called LIGA. Since it was announced on October 30, avid players of Mobile Legends Bang Bang celebrated because a LIGA will finally happen in the country. 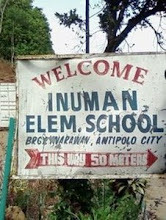 Hundreds of squads have immediately signed up to be part of the three street battles that will happen in different barangays in Metro Manila. 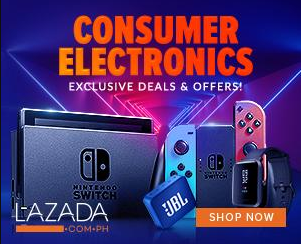 MLBB Vice President Cherry Xia says, “As a globally-launched game, MLBB has always placed a strong focus on local popular culture and aims to connect with players at a deeper level. 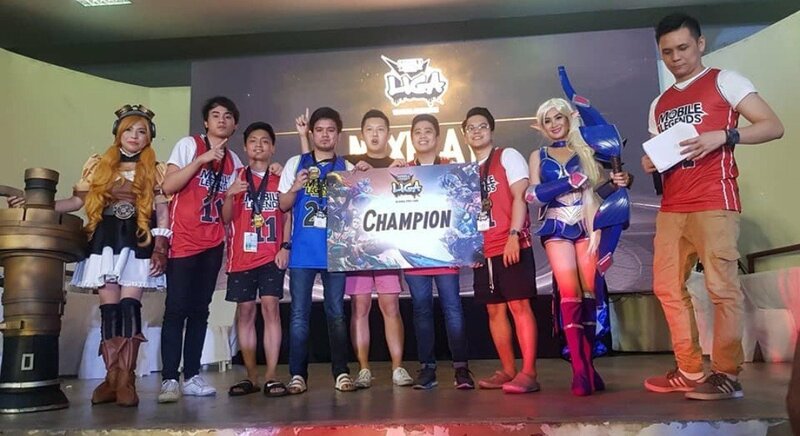 “LIGA being a popular culture within the Philippines, and among MLBB players, holding a LIGA theme event was a natural decision for us. 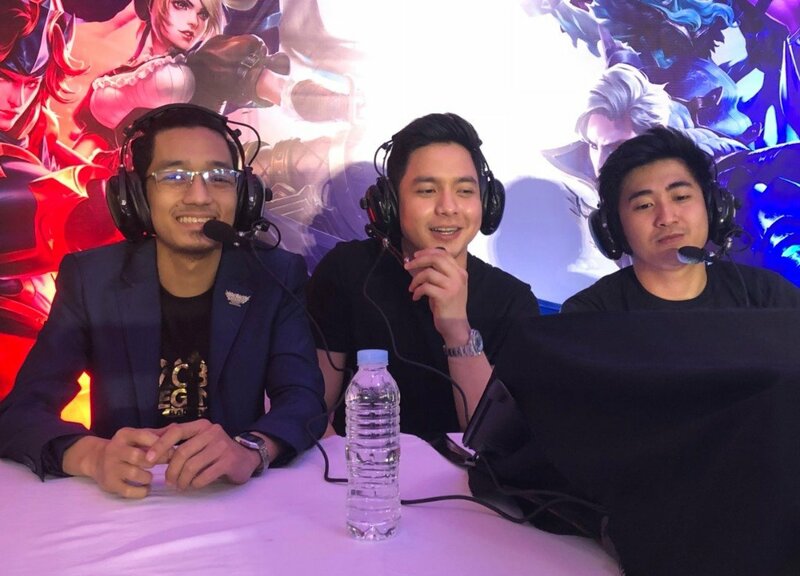 Meanwhile, the Mobile Legends: Bang Bang LIGA launch was graced by Pambansang Bae and a self-confessed Mobile Legends enthusiast Alden Richards. So, when he found out that Mobile Legends Bang Bang is holding its first street league in the country, he made sure not to miss the event. Mobile Legends: Bang Bang LIGA’s second street league happened on November 24 and 25, from 9:00 a.m. to 6:00 p.m., at Barangay Dona Imelda, 145 Bayani corner Guirayan streets, in Quezon City. The last street battle will be held on December 1 and 2, from 9:00 a.m. to 6:00 p.m., at the SM Mall of Asia, Seaside Boulevard in Pasay City. MLBB aficionados can watch the game live on Mobile Legends: Bang Bang’s official Facebook page.